Exploring the roots of klezmer and American bluegrass with improvised jazz, Andy Statman is universally acknowledged as one of the world’s most brilliant klezmer musicians. 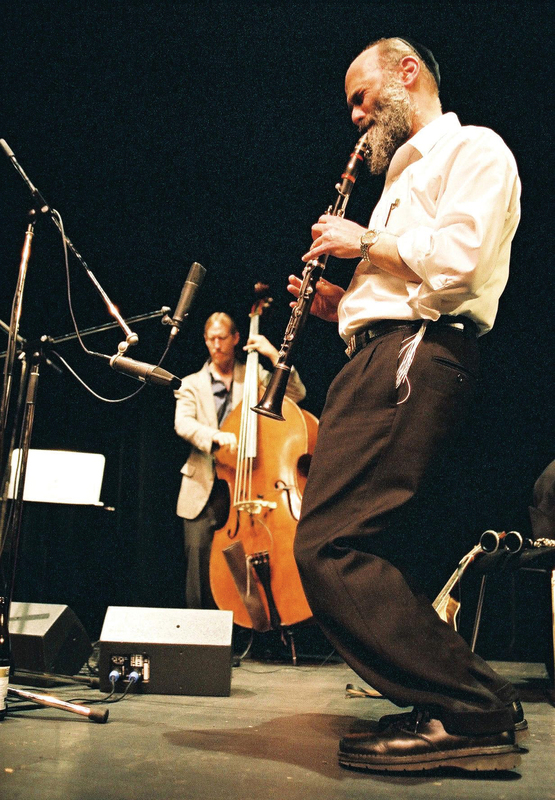 As an accomplished clarinetist and mandolin player, he has recorded numerous albums, from traditional klezmer and bluegrass to improvisations on niggunim, mystical melodies associated with Hassidic Judaism. He is the protege of klezmer clarinetist Dave Tarras. To book Andy Statman, contact us via the Contact page.